The BRWA is excited to be hiring a watershed enthusiast to join our team. This is a 16-week position, with the possibility of extension for the right candidate, and dependent on grant funding. The successful candidate will focus on the delivery of our watershed outreach and education programs. Programs vary from working with youth, stewardship groups, landowners, or decision makers. You may be in the river one day, and a board room the next. You must enjoy working with people of all ages and backgrounds, and have a passion for our making our communities more sustainable. This position requires you to show your understanding of watersheds and related issues in the Battle River and Sounding Creek Watershed. Specific duties will vary based on the candidate and grant funding. Assist in the development, promotion and delivery of education activities and events such as the Finding Common Ground 2.0 energy and climate change learning series, school field trips, and community presentations. Assist in the development, promotion and delivery of outreach activities and events such as the Battle River Watershed festival, Saskatoon Pie Baking Competition, and our Annual General Meeting. Share your passion and interest for land and water conservation by supporting local stewardship groups. Contribute to the Paddle the Battle canoeing guide, including the fun research part. Start date: Spring 2019. On your resume, please indicate if you are a returning student. David Samm, General Manager, BRWA. 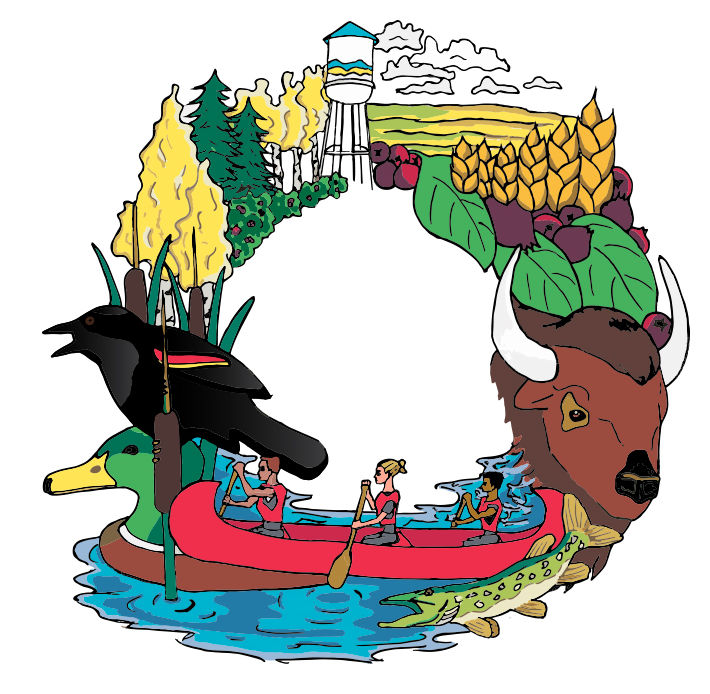 For more information about us, please take a look around our website, and follow us @BattleRiverWatershed.